This is the reason the actor had been sporting facial fuzz in recent times. 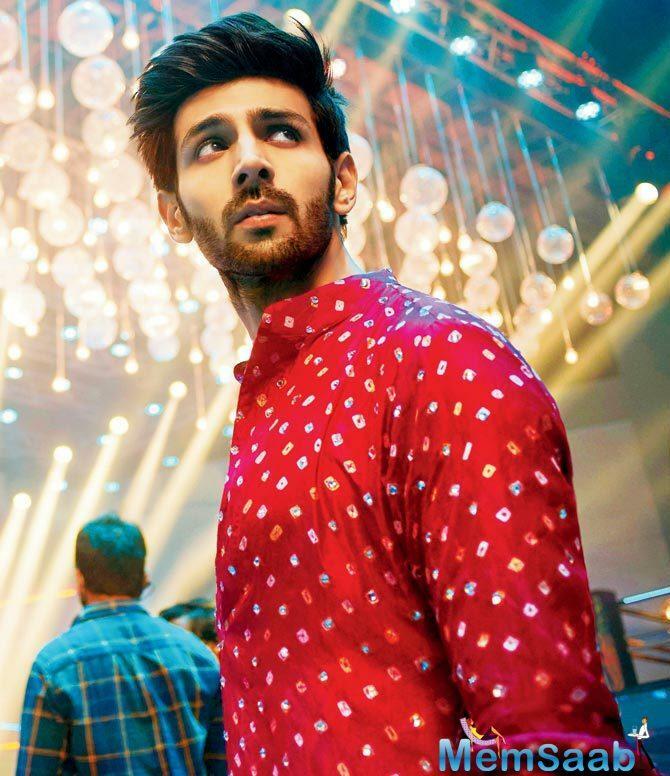 The relationship saga takes a twist, which requires his character in a distinct look. 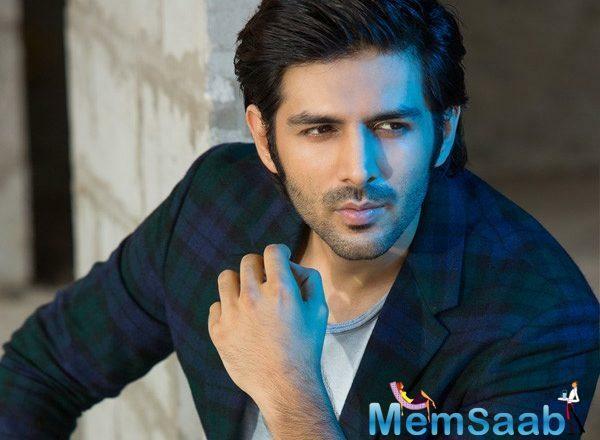 Kartik Aaryan shares screen space with Sara Ali Khan in this film. 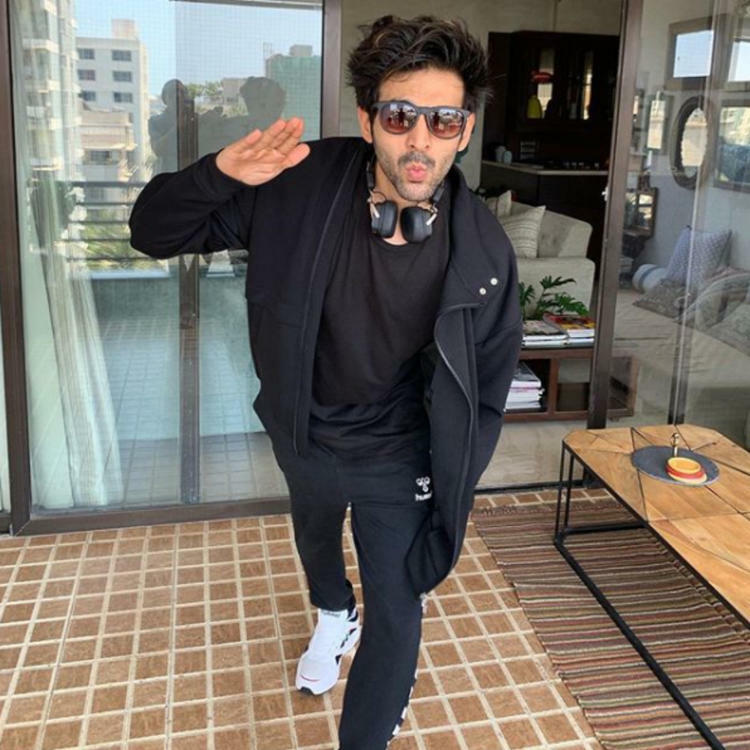 The film already went on floors, and ever since, photos and videos from the film's set, which was fixed in Delhi, surfaced on social media. 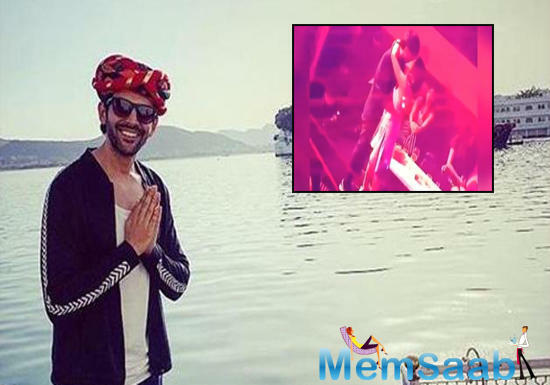 In one of the photos and videos that left the netizens' wait for the movie difficult was Kartik and Sara's romantic dance, which ends with a lip-lock. 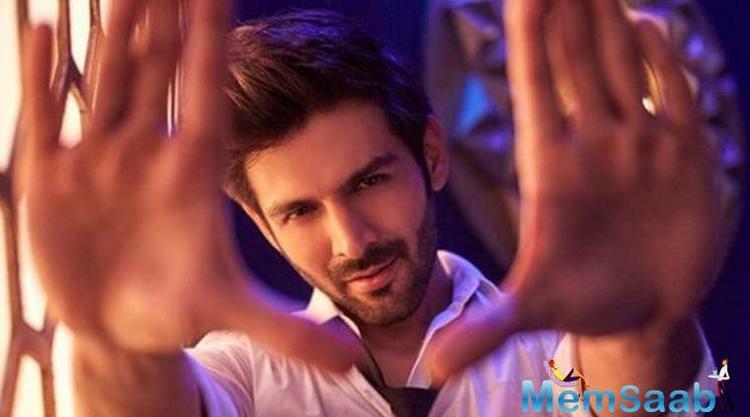 In another turn of videos, the team of Love Aaj Kal 2 had wrapped the schedule of Delhi shoot and the star cast interacted with the fans, followed by a party by the crew. 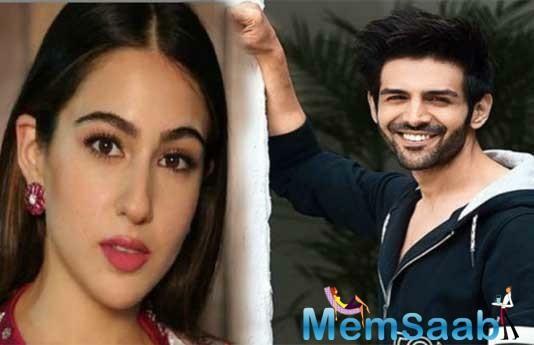 It was on the chat show, Koffee With Karan, where Sara Ali Khan admitted to having a crush on Kartik Aaryan and wished to go on a coffee date with him. 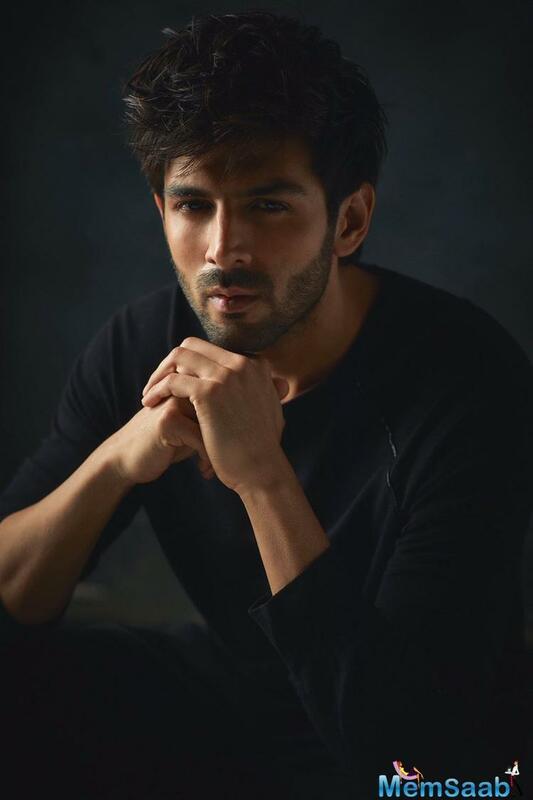 When Kartik was asked about it, he said that he is making enough money so Saif Ali Khan can agree on sending his daughter out with him on a coffee date. 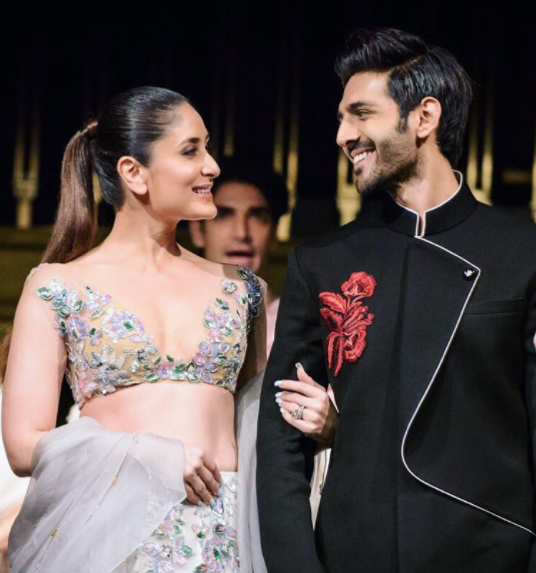 In fact, at one of the big Bollywood weddings, Ranveer Singh was seen introducing Sara to Kartik. 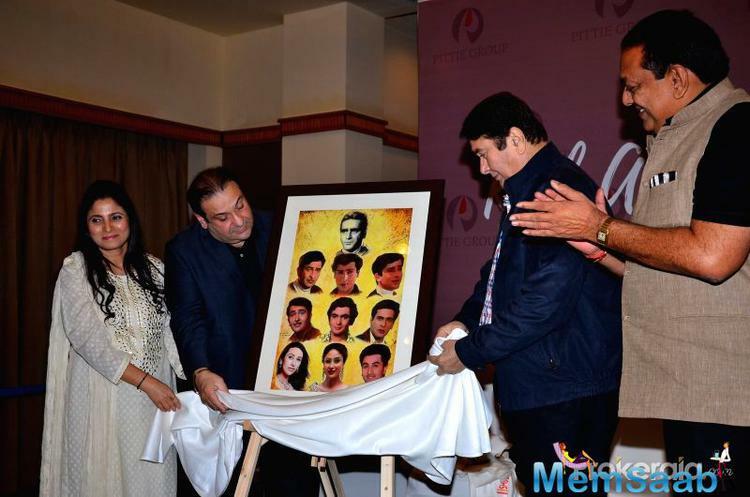 Talking about Imtiaz Ali's film, the earlier instalment featured Saif Ali Khan and Deepika Padukone in pivotal roles. 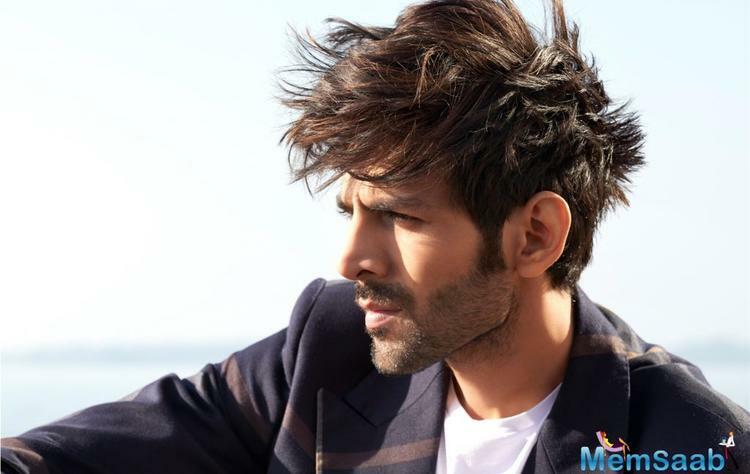 On the other hand, Kartik Aaryan's other project, Pati, Patni Aur Woh, will have him sport a moustache. 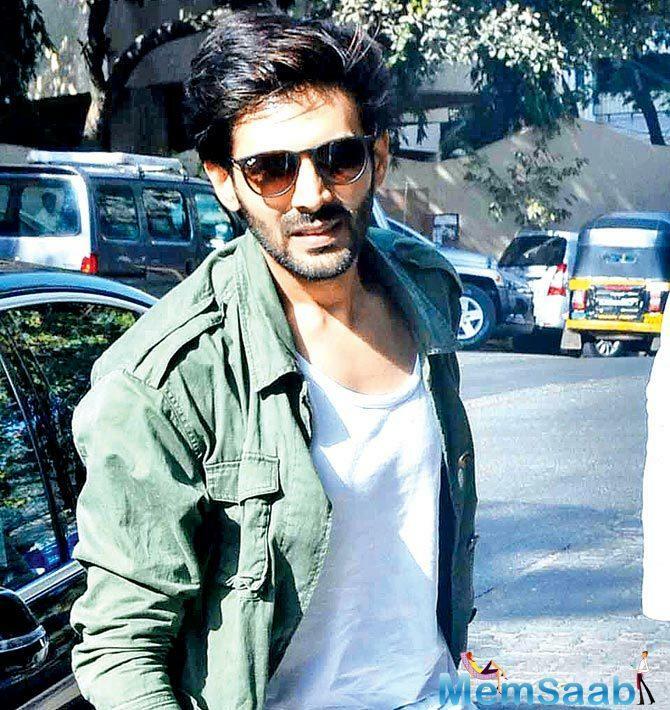 The actor seems to be loving in experimenting with new styles. 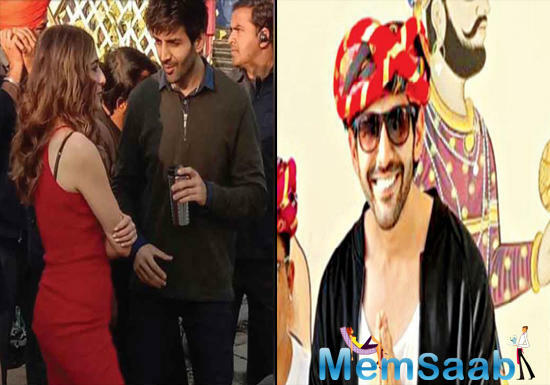 Kartik Aaryan-Sara Ali Khan’s liplock scene from Love Aaj Kal 2 leaked! 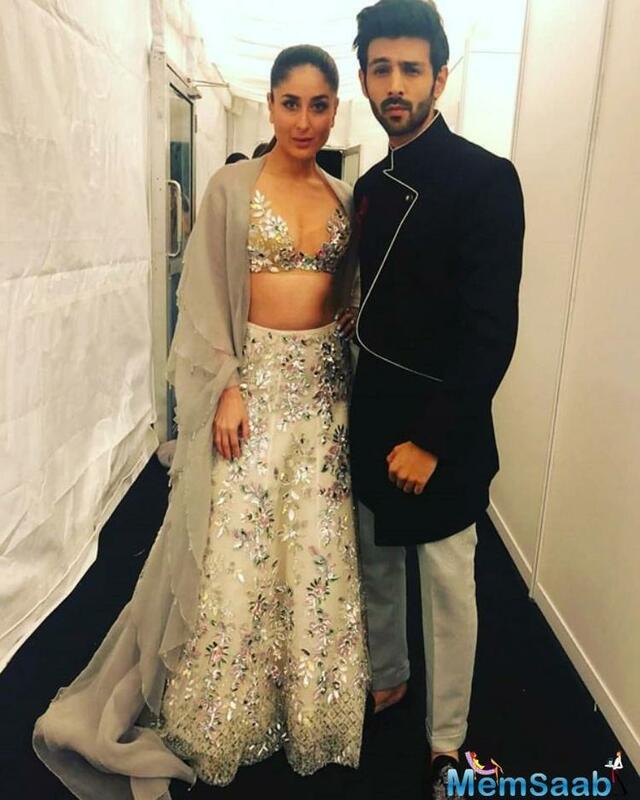 Kareena Kapoor Khan to romance Kartik Aaryan in a Karan Johar film?